Find us on Facebook & Twitter for all things Big Brother 18! 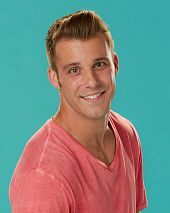 Haven't gotten your Big Brother Live Feeds Yet? Get them now only $5.99/month + ONE Week Free! Want to see your Big Brother Blog Featured here? Email Us. Any and all content posted on this site is copyrighted material. Content produced may only be copied and redistributed with the expressed consent of The Big Brother Insider. We are just a fan site that reports and covers the television show 'Big Brother'. We are not affiliated with CBS or Big Brother Productions. Furthermore, we have never claimed to be nor have we ever been, an actual 'Insider'. We have no inside information. 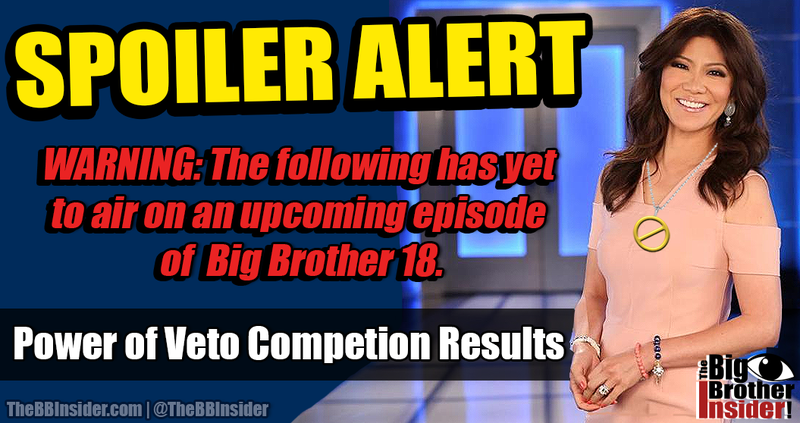 © 2016 The Big Brother Insider. All Rights Reserved. Theme images by compassandcamera. Powered by Blogger.